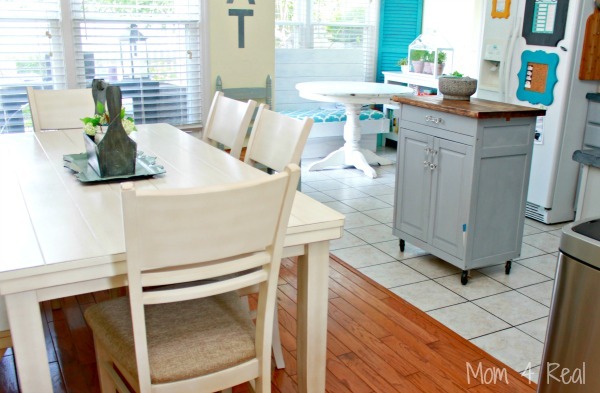 My Mohawk Laminate Flooring Before And After – Rug Giveaway Too! You will not believe the difference in our floors. 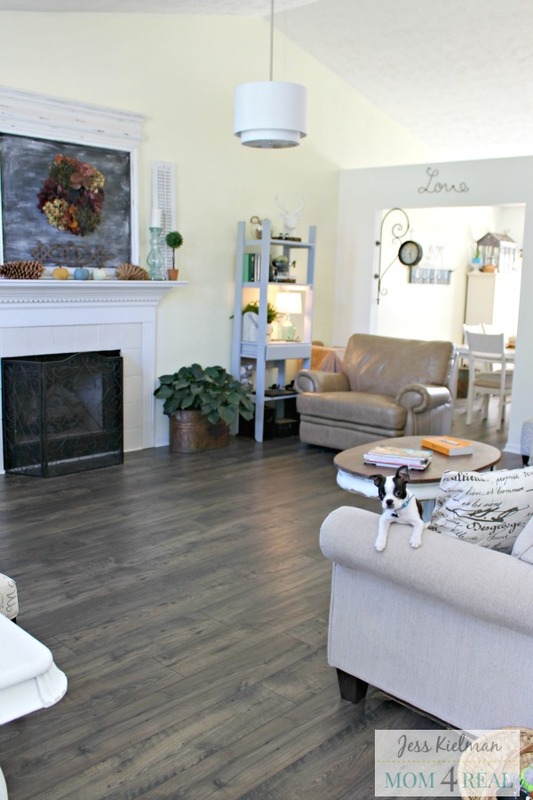 In this post, I want to share the before and after photos of our new Mohawk Laminate Floors! 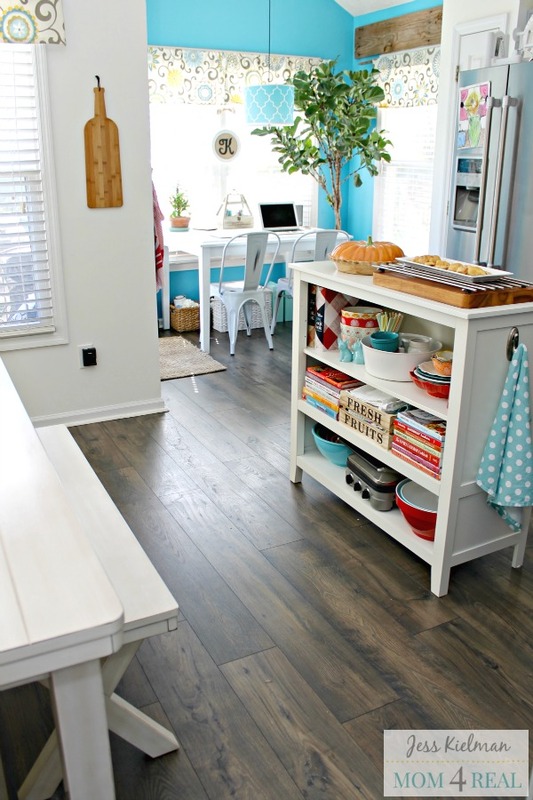 I am so excited to share the final before and after photos of our new Mohawk Laminate Floors! We are so greatful to have teamed up with Mohawk on this project, and are so happy that we can show you what a difference flooring really can make in a home! We are also giving one of you the chance to win your own 8 X 10 Mohawk Smartstrand Rug! Be sure to check out the details at the end of the post! This was the before. Not awful as far as the eye could see, but the carpeting was in really bad shape so I was hiding it with a large rug. Now…no hiding! We can’t bring ourselves to put a rug in here yet, because we love the laminate floors so much! They are so easy to keep clean and make our home feel so much bigger! We are so happy with the finish we chose too, which is Mohawk Laminate Rare Vintage Knotted Chestnut. This is the before of the kitchen and dining area. The two different types of floor drove us a little crazy, and the tone of the wood wasn’t our favorite either. The hardwood floor in the dining area was badly damaged and the tiles in the kitchen were very hard to keep clean. Now, there is a nice cohesive look in here, which makes the kitchen and dining room feel like one nice open space. Off of the kitchen area, we have a small breakfast nook that we use as an office/homework space. We just love that it feels like part of the kitchen too! Our kiddos can work on their homework while we cook in the kitchen, and the whole family can hang together. Since having the new floors installed, I have noticed a decrease in my allergies too! Overall, we couldn’t be more happy with the decision to have Mohawk Laminate Floors installed. I would highly recommend them to anyone who is thinking about replacing their floors! Feel free to ask me any questions you may have in the comment section below! Today, you can enter to win an 8’x10′ SmartStrand rug! These rugs are amazing because you can choose which of their beautiful carpet style and colors you want to use, and Mohawk will bind the edges into a beautiful 8’x10′ rug for you! This is such a great way to customize a rug with amazing soil protection for your home. 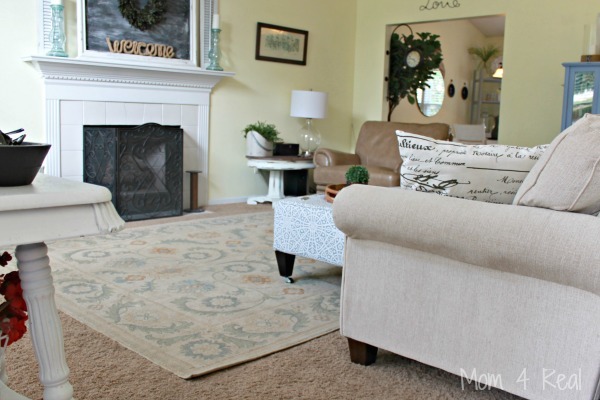 I looove how your new floor turned out so can just imagine how great their rugs would be ! As renters, we get no choice in the style or color of our carpet. i would love a rug to cover the carpet in our living room! We desperately need to re-do our bedroom floor. So after we put laminate floor on our bedroom floor, I would use the rug in there for a splash of color. Love your hardwood floors, we hhave them too! so Easy to keep clean! A nice rug would make it better for the cold months. Jess, your floors look fabulous! The cohesiveness is great! I’d love a 8×10 rug; I know just where I’ll use i.
I would use it in my son’s room. We have hard wood floors and he doesn’t have a rug in his room. Beautiful! What a difference a floor can make.. Needing a rug in my dinning room area too! Love the new floors. I would like to have a new rug. I love your new flooring. What was the color of the flooring you selected? I could use a rug in my dining room!! My dining room could really use a new rug!! I love the look of your vintage knotted chestnut laminate. They are beautiful! I’m anxious to replace a rug in our kitchen. That’s such a great giveaway! Our master! It needs sprucing up! I WOULD LOVE TO WIN THIS RUG FOR MY LIVING ROOM. We really need a rug in our dining room- it looks totally barren in there! 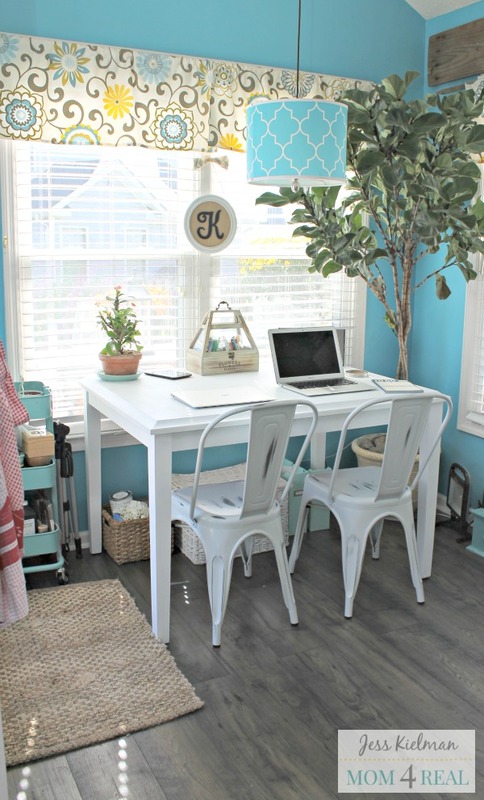 I would love an 8×10 rug in my living room!!! My 5×8 is getting old and I definitely would love something bigger!